POWER OF PREGNANCY Scientists suspect that a hormone that peaks late in pregnancy may stave off multiple sclerosis flare-ups. Taking a pregnancy hormone staves off multiple sclerosis relapses, a small clinical trial suggests. The results hint at a potential therapy for women who suffer from MS, a debilitating disease in which the body’s immune system attacks the insulation that wraps around nerve cell fibers. A curious observation kicked off this line of research: Pregnancy offers a temporary reprieve for women with MS. Since that discovery, in the 1990s, scientists have been testing whether certain pregnancy hormones might combat MS in women who aren’t pregnant. 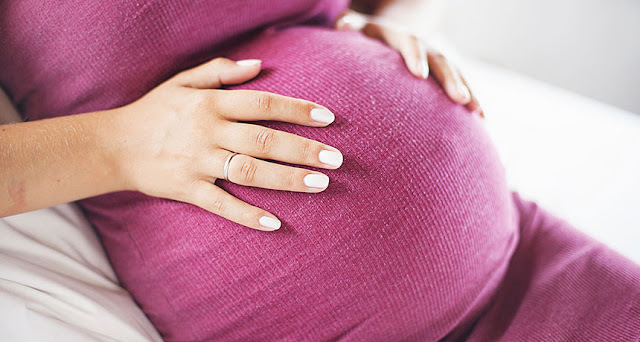 In addition to a standard MS drug, 164 women with MS received either a placebo or estriol, an estrogen made by the placenta that peaks toward the end of pregnancy. After two years, women who received estriol had an average of 0.25 relapses a year, while women who received the placebo had 0.37 relapses a year, UCLA neurologist Rhonda Voskuhl and colleagues write online November 24 in Lancet Neurology. Researchers don’t know whether estriol would have similar effects in men with MS.